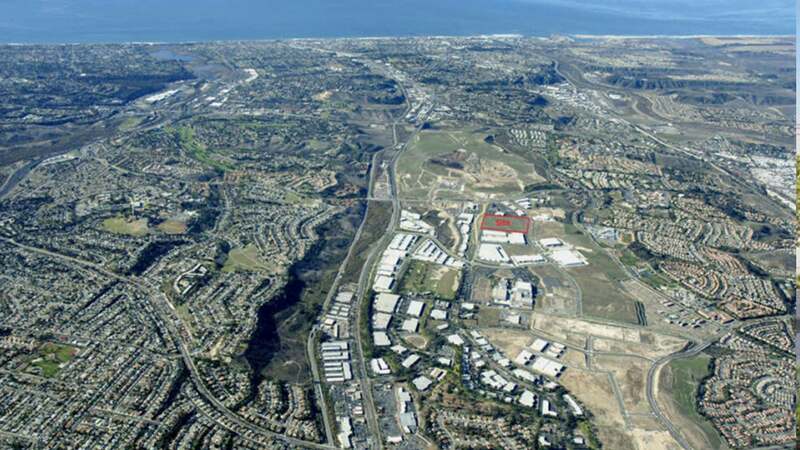 First Park at Ocean Ranch is a recently completed industrial business park overlooking beautiful Oceanside, California. 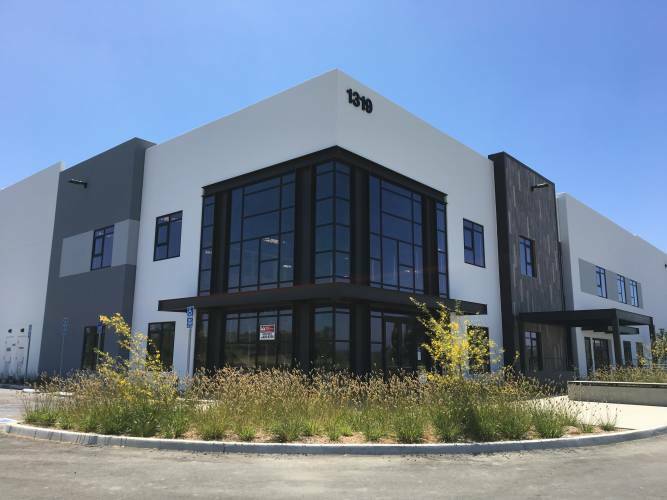 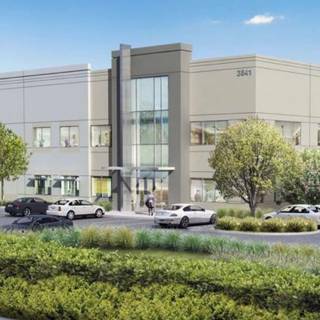 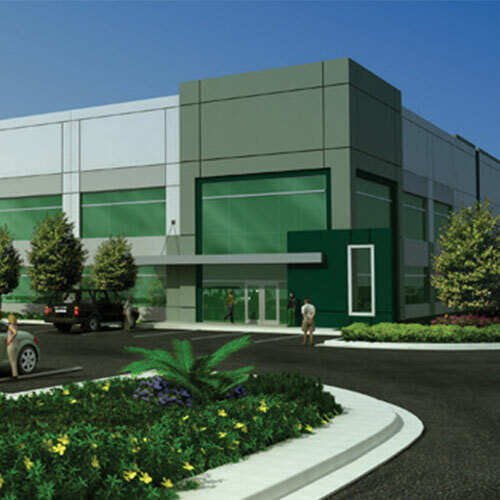 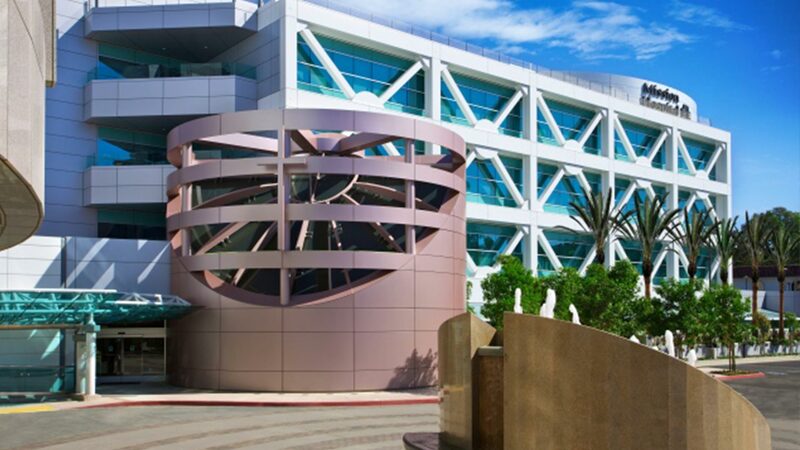 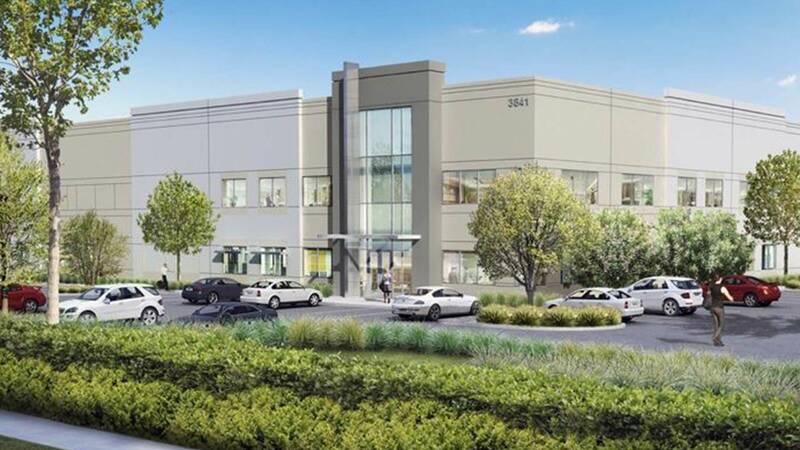 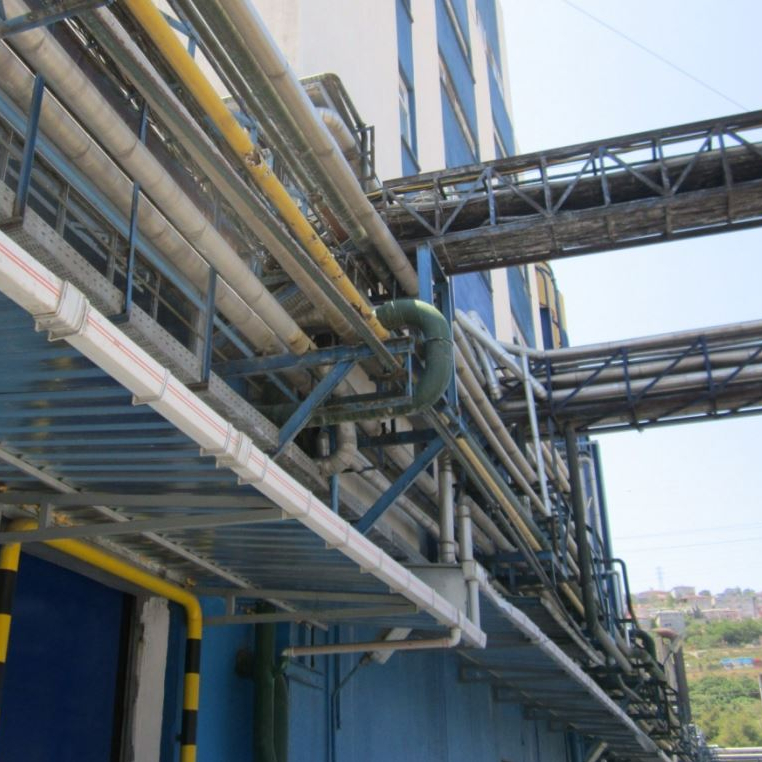 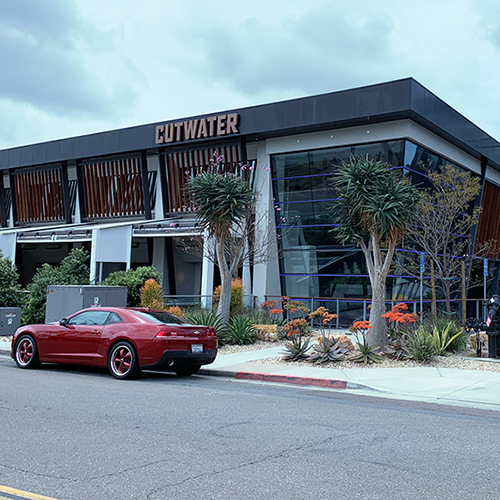 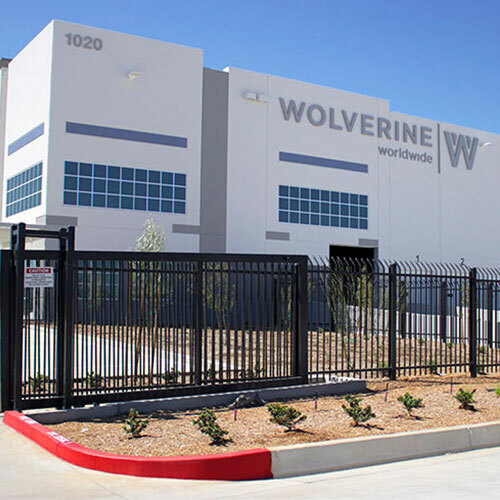 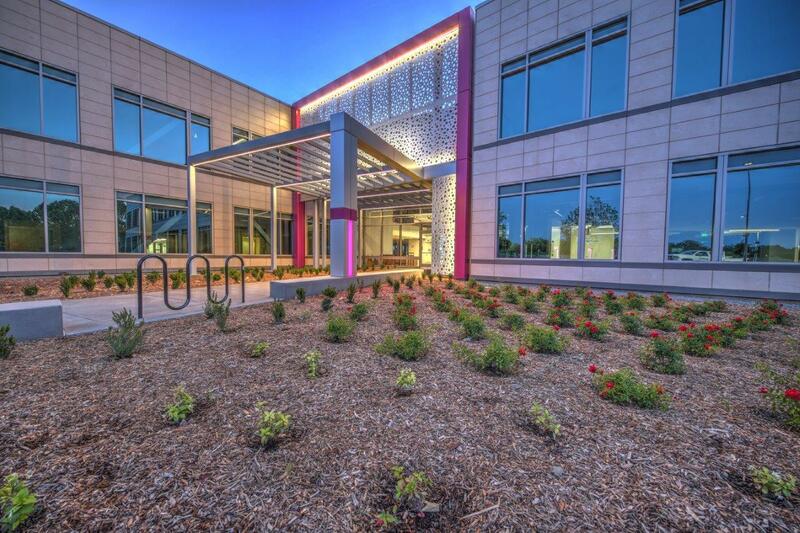 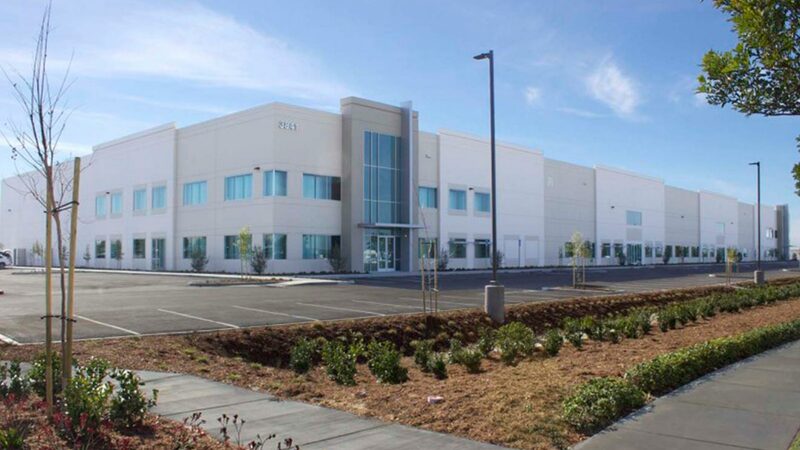 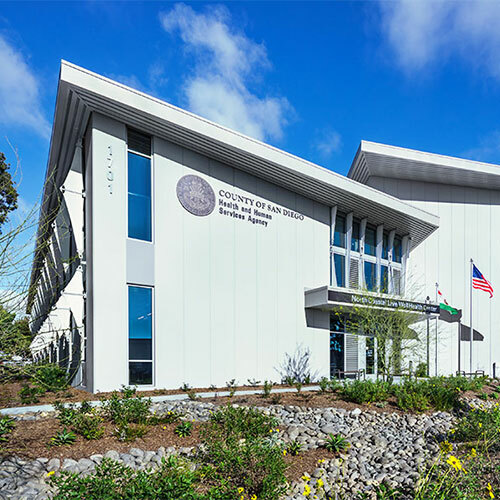 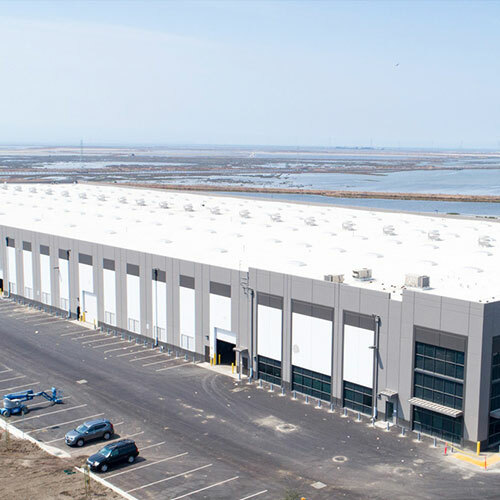 Comprised of three singlestory, cold shell concrete tilt-up buildings, this development marks the first speculative industrial project in North San Diego County since 2008. 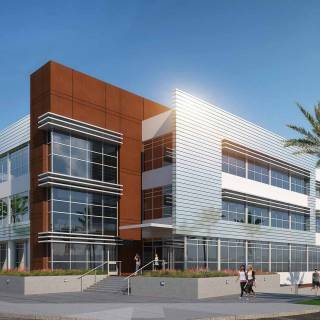 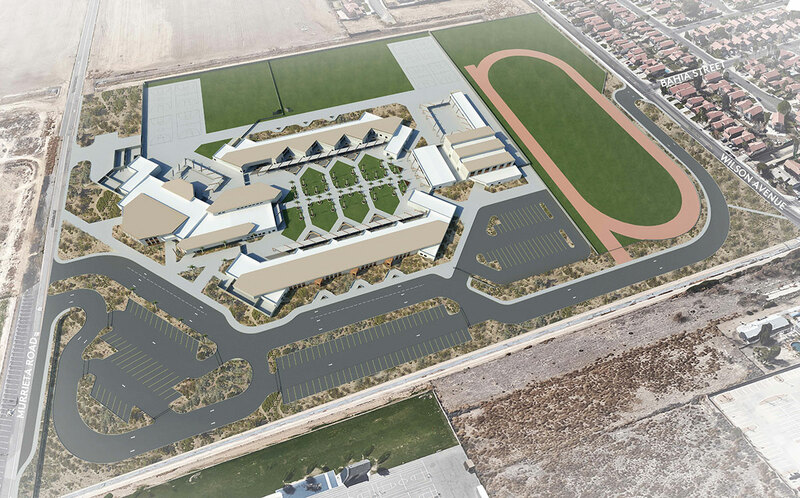 With the complex totaling 237,276 SF, Building 1 stands at 108,414 SF, Building 2 at 63,262 SF and Building 3 comes in at 65,000 SF. 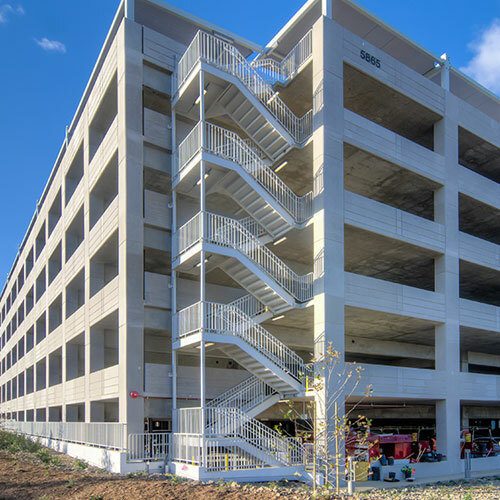 Concrete pedestrian walkways surround each building with convenient outdoor tenant break areas provided throughout. 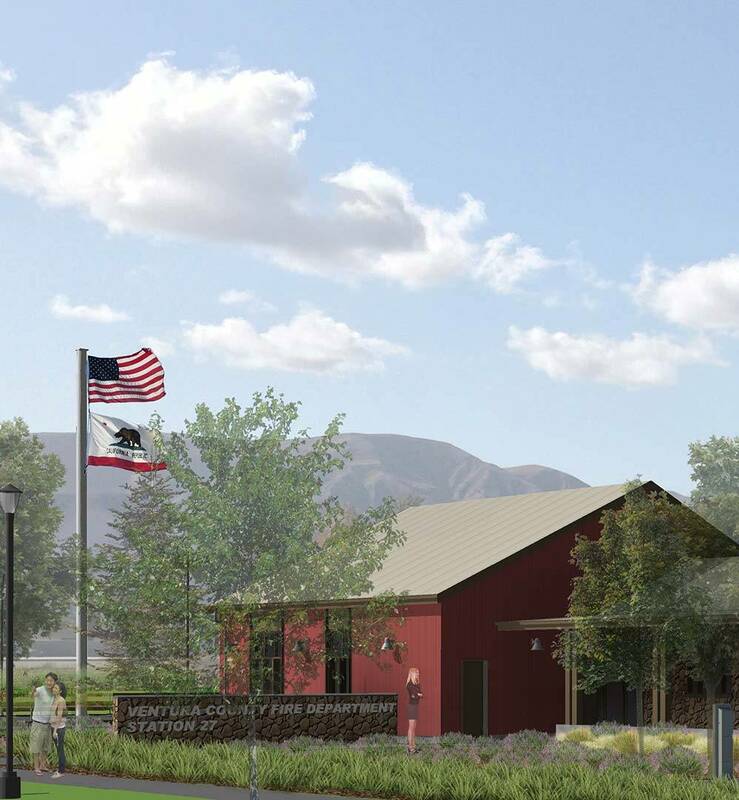 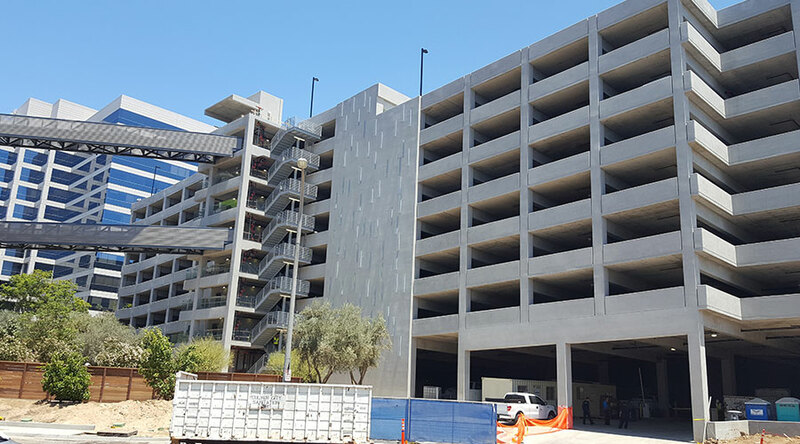 Ample parking includes 493 parking stalls, with multiple cleanair/EV/vanpool spots and 25 Bicycle Stalls, as well as beautiful landscaping utilizing water-saving vegetation.